When setting up an Insteon Hub (2014) for the first time, you may encounter an alert informing you to connect to your home's WiFi network and scan the QR code again. This alert will appear for Insteon Hubs with firmware versions 1005 and prior. Ensure WiFi is on and tap your home's WiFi network. 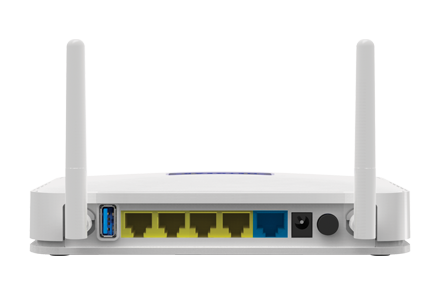 If you have more than one WiFi router, it is important to join the WiFi network created by the router into which your Insteon Hub is connected. Learn more about identifying your home's WiFi router. Tap the Home button on your iPhone, iPad or iPod touch and return to the Insteon app. Notice: If you are receiving the following HSC-1-0 error message when attempting to add the hub, cancel out of setup, force-close the app and restart. Then attempt to log back in and add hub again. We are working on a fix to resolve this issue. Thank you for your patience. When initially setting up your Insteon Hub, you may encounter an alert informing you that the app was unable to establish a connection to the Insteon Hub. There are several reasons why this may occur. Ensure that your Insteon Hub is connected to a working power outlet and that the ethernet cable is firmly seated. It may be helpful to unplug and reinsert the ethernet cable. If your Hub shows a solid red status LED, your Hub is unable to connect to the internet. With Insteon Hub (2012), ensure that your smartphone or tablet is connected to the same WiFi network as your Insteon Hub. Try restarting your Insteon Hub by unplugging its power cord. Wait about 30 seconds and then reconnect your Hub to power. If none of the above steps resolved your issue, follow the steps outlined in this article to perform a network reset. 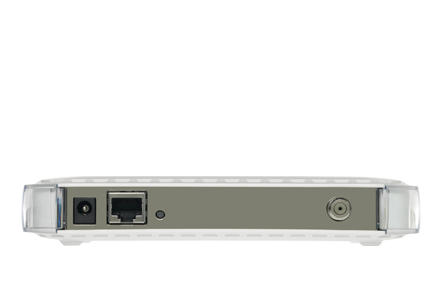 To setup and configure Insteon Hub (2012), connect your Insteon Hub to your router using the provided ethernet cable and power using the provided power cable. You must be connected to the same WiFi network as your Insteon Hub. If you have more than one WiFi router in your home, connect your Insteon Hub to the WiFi Router broadcasting the WiFi network that you regularly use. Download and install the Insteon app from your device's app store. When asked to scan the label on the bottom of your Hub, tap Help. Tap My Hub Doesn't Have a QR Code. The Insteon App should find your Hub and complete setup. After setup is complete, you may need to connect your Insteon Hub to a different router to configure port forwarding if you would like to control and monitor your home when you are away. 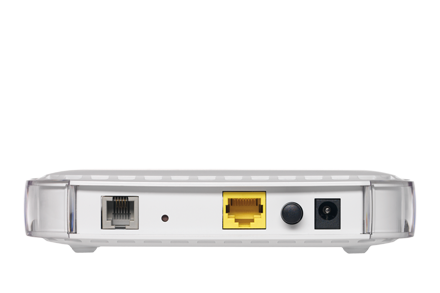 To setup and configure Insteon Hub (2014), connect your Insteon Hub to your router using the provided ethernet cable and power using the provided power cable. After about 30 seconds, you should hear a single beep and the status LED will glow solid green. If the status LED turns red, your Hub is not connected to the internet. When asked to scan the label on the bottom of your Hub, align the QR Code displayed on screen with the QR Code printed on the bottom of the Hub. The Insteon app should find your Hub and complete setup.